With America in crisis and the rights and freedom of so many in peril, JWI's mission is more critical than ever. 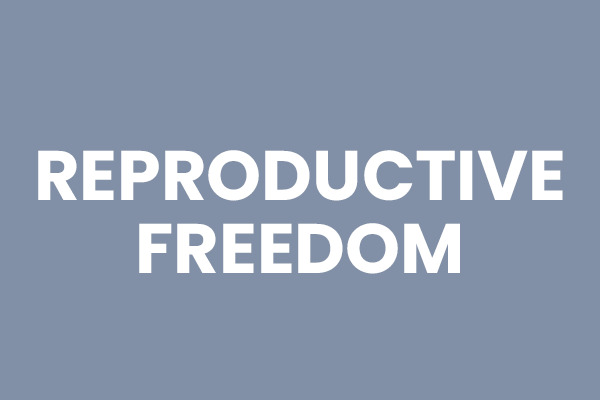 Please make a donation to support our work to end violence, protect freedom, and ensure equality for all underserved groups in our nation. Stay up to date with JWI. Sign up for advocacy alerts. 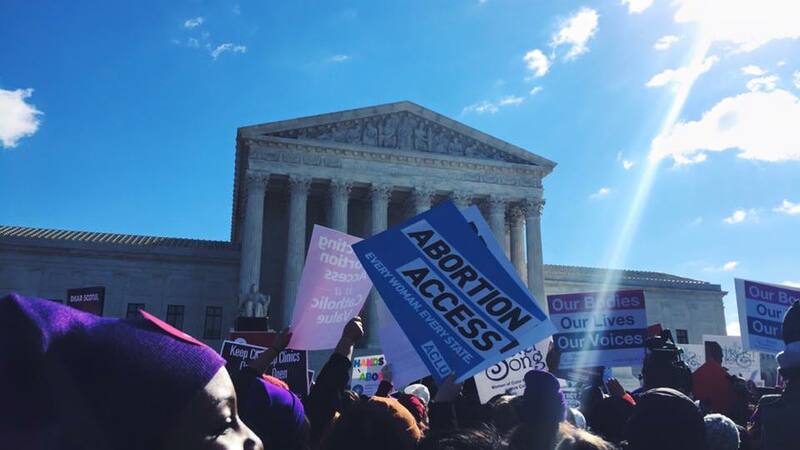 Read our weekly advocacy updates. 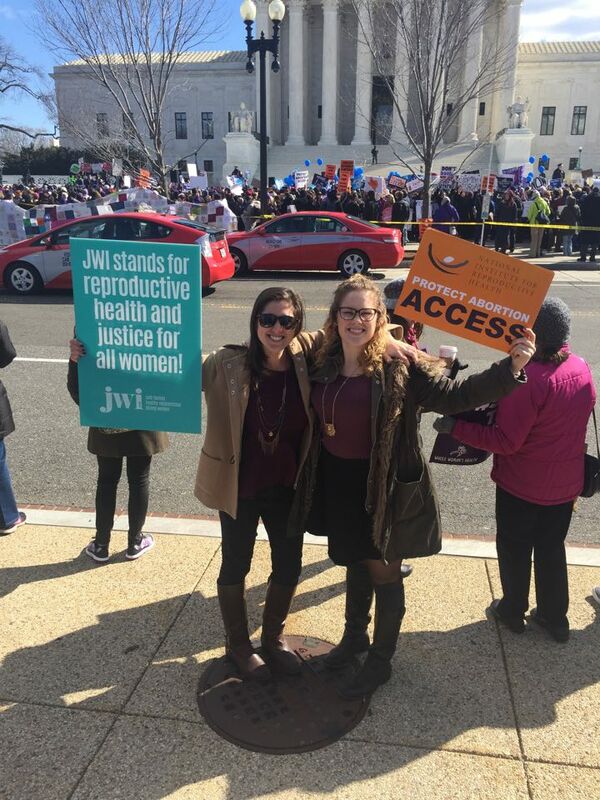 JWI is at the forefront advocating for a comprehensive response to domestic and sexual violence, which affects women in all communities throughout the U.S. and worldwide. 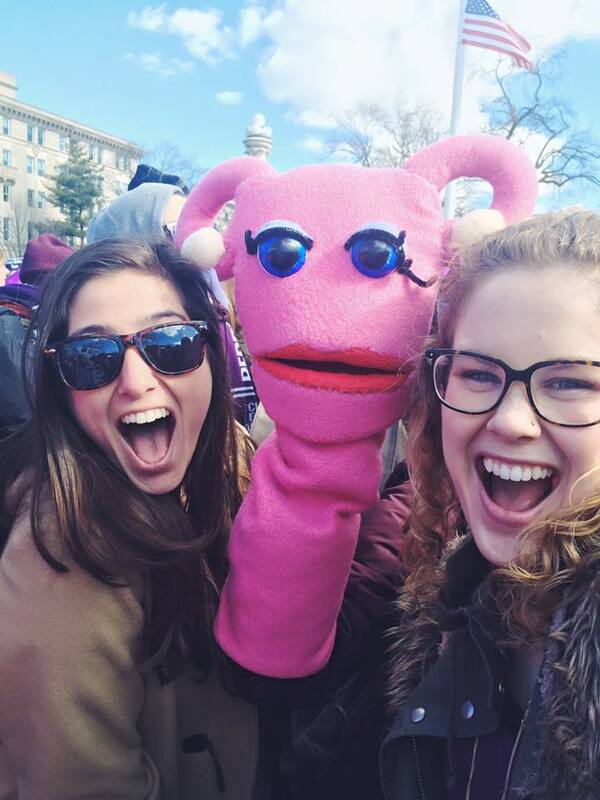 We are a vocal partner in U.S. and international efforts to address the epidemic of gender-based violence. 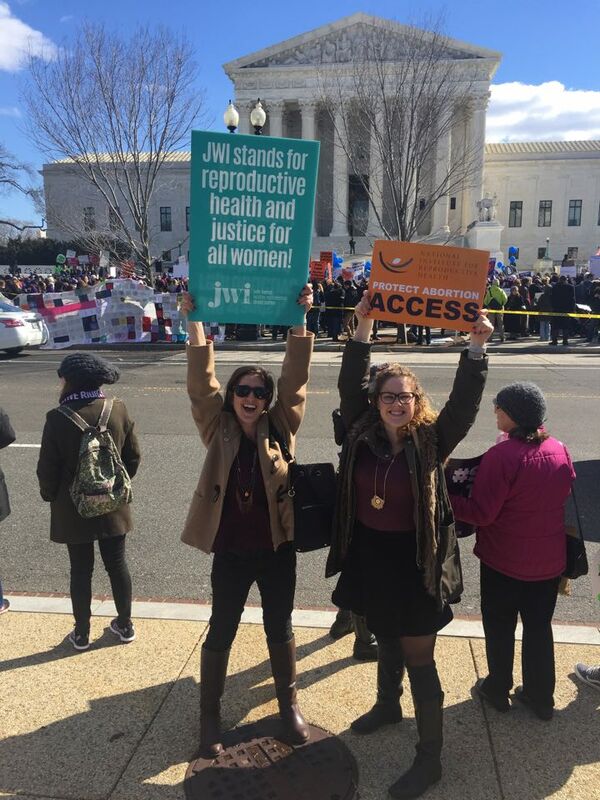 JWI has worked for decades to ensure that women have access to quality, comprehensive reproductive health services, from abortion services to contraception to family planning, which strengthens the health of women and families. 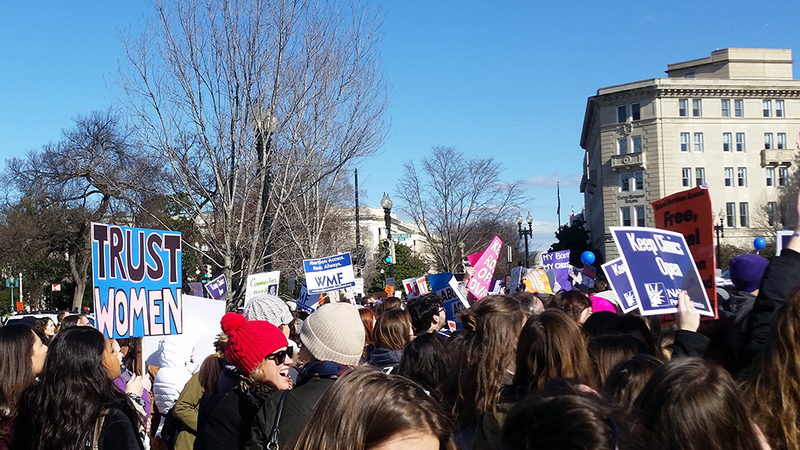 Women of all ages face serious challenges to their economic stability, from student loan debt to pay discrimination to threats to Social Security. 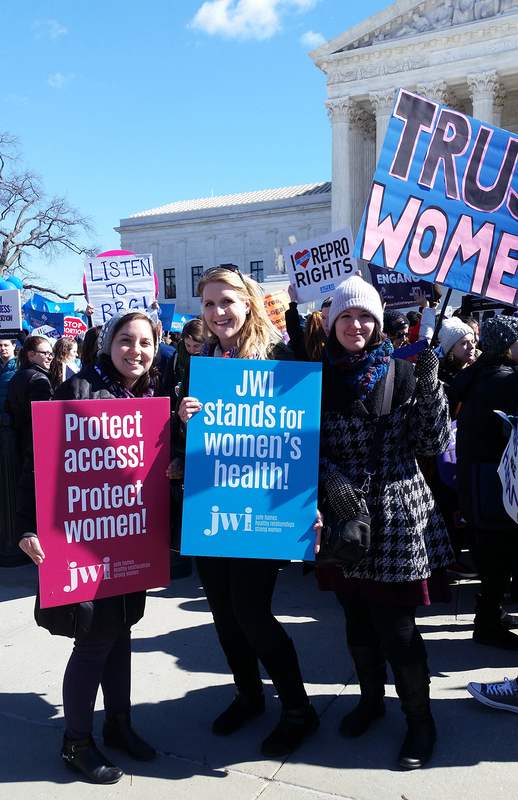 JWI advocates for legislation that addresses equal pay and workplace policies, and works to lift women out of poverty. 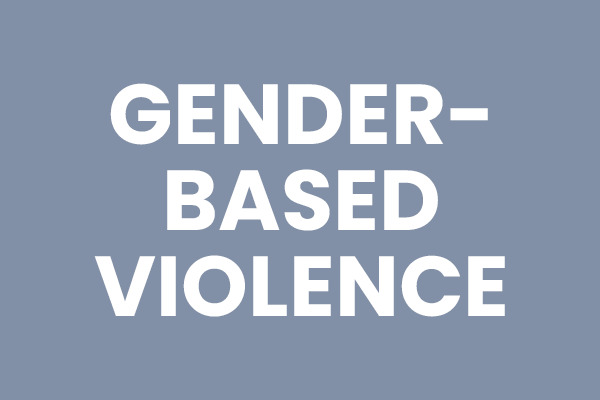 Read a summary of our briefing on gender-based violence policy in the 115th Congress. Listen to a recording of our exclusive October 27th, 2016 conference call with Obama White House Senior Advisor Valerie Jarrett. The Interfaith Coalition Against Domestic and Sexual Violence is composed of 38 national faith organizations that come together to advocate for national legislation and public policies that protect all people from domestic and sexual violence, with particular concern for women and families. Hear JWI VP of Programs Deborah Rosenbloom talk about the role of faith leaders in bringing about an end to gender-based violence at the 62nd session of the Commission on the Status of Women, March 13th, 2018 at the United Nations Headquarters in New York. Fellow panelists: Kirsten Muth (Episcopal Relief & Development), The Rev. Amy C. Gopp (Kent United Church of Christ), Duretti Haji (Islamic Relief Ethiopia), Tanja Haque (Catholic Agency for Overseas Development), Annette M. Kiawu (Episcopal Church of Liberia Relief & Development), and Mandy Marshall (Restored). 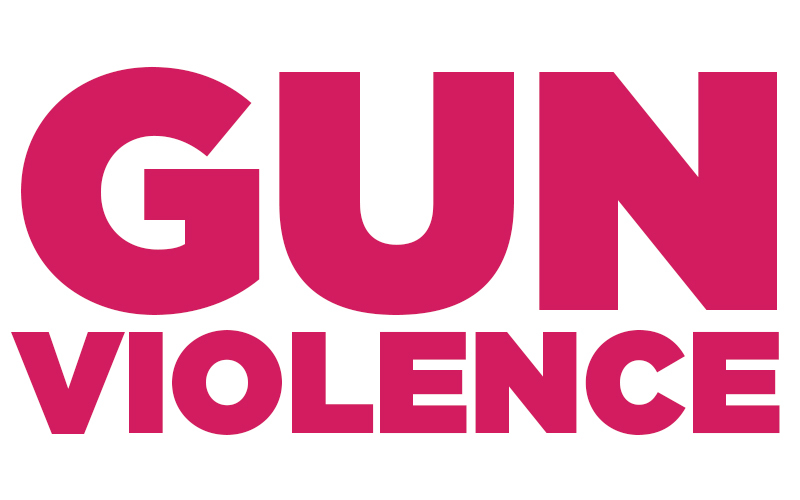 JWI is advocating for Congress to pass common sense gun violence prevention laws and to reauthorize the Violence Against Women Act, which provides critical services, training and education that supports survivors and promotes healthy relationships. Over the next few months we will be deepening our efforts to engage each of you in this lifesaving work. How would you like to learn more about the issues? Which action items are you willing to take? Thank you for sharing your thoughts with JWI! If you have any questions or would like to get involved today, please contact advocacy and policy manager Dorian Karp at [email protected].